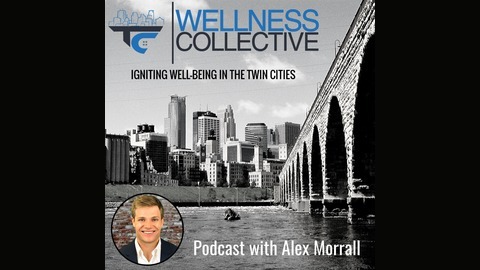 The Twin Cities Wellness Collective™ Podcast will conduct weekly interviews with entrepreneurs, local experts, and those who have transformed their personal well-being to share their stories and help others in Minneapolis, Saint Paul, and beyond live higher quality lives. 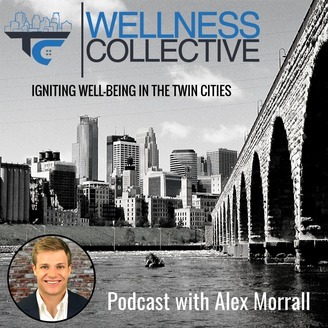 Our primary goal is to provide our listeners with actionable advice that they can implement into their own life and improve their personal well-being. This fits into the culture of reciprocity that is central to our group. We believe that a willingness to help others find success will bring about our own. If you are interested in improving your well-being, while helping others enhance their quality of life, please join as a member of this group. You can find more information at tcwellnesscollective.com. Thanks for listening and I look forward to joining you to help make our city and beyond more well. Rich Frieder is the owner of LearningRx, a center that provides cognitive skills training to empower every student to learn faster and easier. Rather than focusing on tutoring which simply reteaches information, LearningRx gets to the root issues causing the learning struggles. In this episode, Rich shares why he opened LearningRx, the process they use to help others improve their learning ability, and the positive impact cognitive skills training has on others' lives.